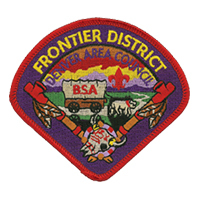 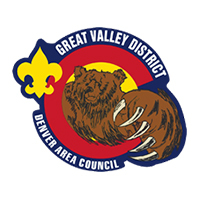 The Boy Scouts of America’s timeless values of character-building, citizenship training, duty to God, being prepared and doing a good turn daily give Scouting and the Denver Area Council our competitive edge over other youth serving organizations. 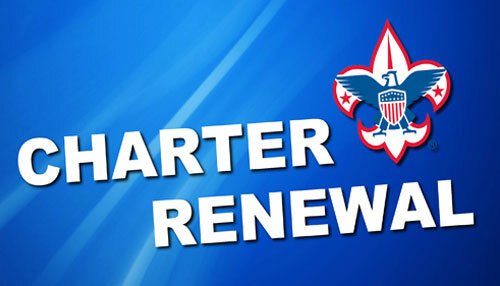 Scouts are Trustworthy, Loyal, Helpful, Friendly, Courteous, Kind, Obedient, Cheerful, Thrifty, Brave, Clean and Reverent. 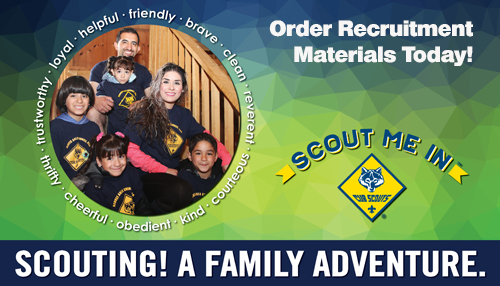 More than just words, these are timeless values that shape our very foundation and help us build a spark for life in the hearts of thousands of Scouts every year. 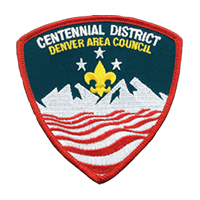 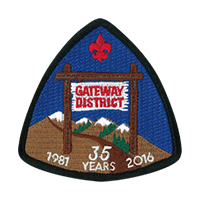 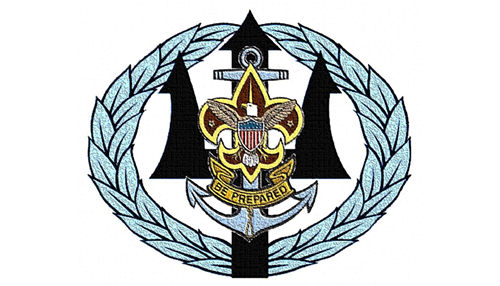 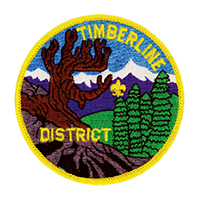 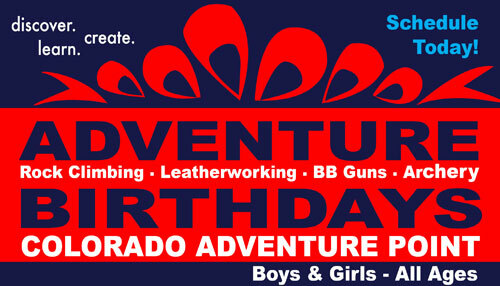 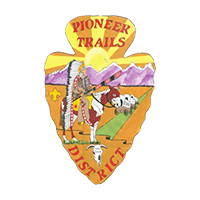 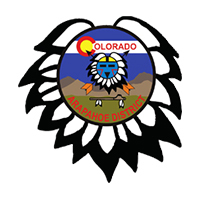 Denver Scouting programs prepare our young people to become successful, responsible adults. 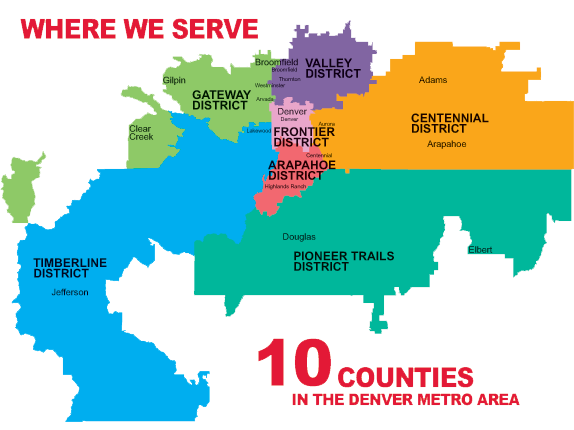 From citizenship and leadership, to cutting-edge programs like STEM and Exploring, more than 34,000 Scouts in the Denver Area Council are being equipped with the tools to succeed in life with the support from over 10,000 volunteers. 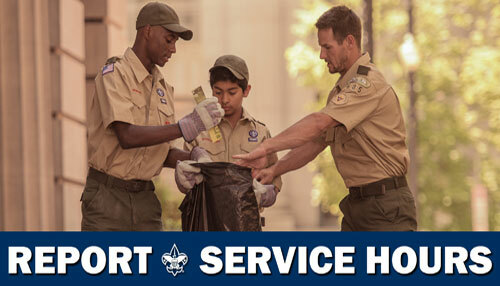 Tufts University conducted a study over three years to measure the character attributes of both Scouts and non-Scouts. 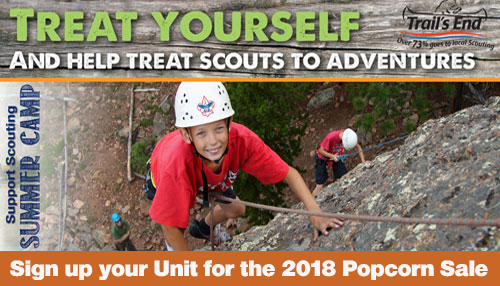 Results showed Cub Scouts reported significant increases in cheerfulness, helpfulness, kindness, obedience, trustworthiness, and hopeful future expectations (visit TuftsCampStudy.com). 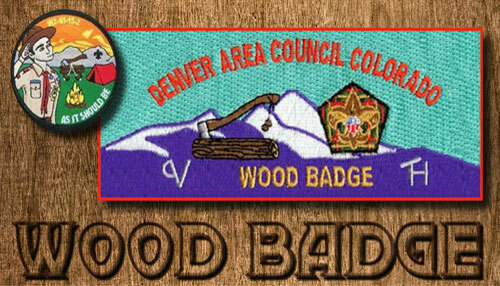 We must continue to work together to extend the benefits and opportunity of Scouting to youth in every neighborhood in Denver. 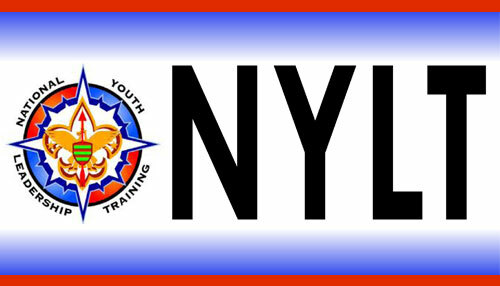 We look forward to the future that our life changing programs provide to our youth!